For Viola and Cello. 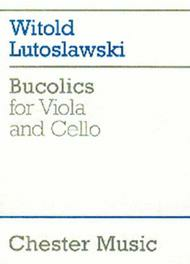 Composed by Witold Lutoslawski (1913-1994). Music Sales America. Classical. Book Only. Composed 1999. 12 pages. Chester Music #MUSCH60920. Published by Chester Music (HL.14019642). 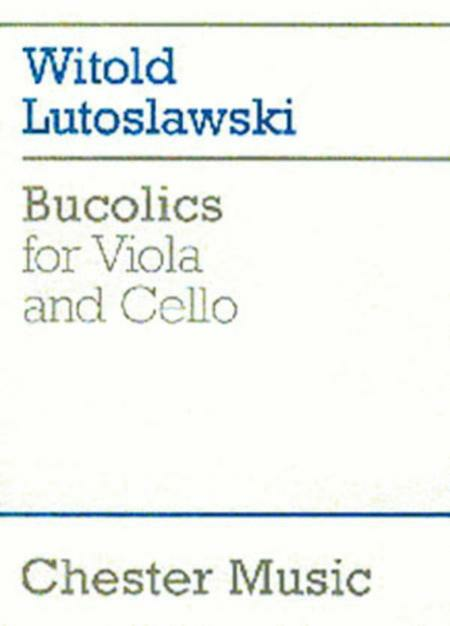 First performed by Stefan Kamasa and Andrzej Orkisz in 1973.